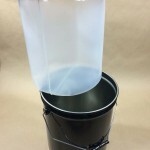 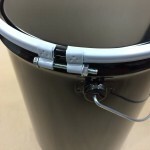 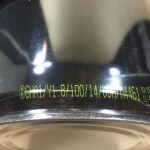 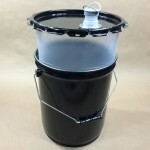 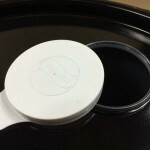 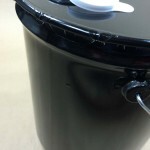 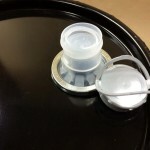 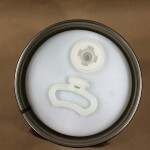 In cases where a customer cannot use an unlined steel pail or a steel pail with a sprayed on lining, a polyethylene lined pail may be a good option. 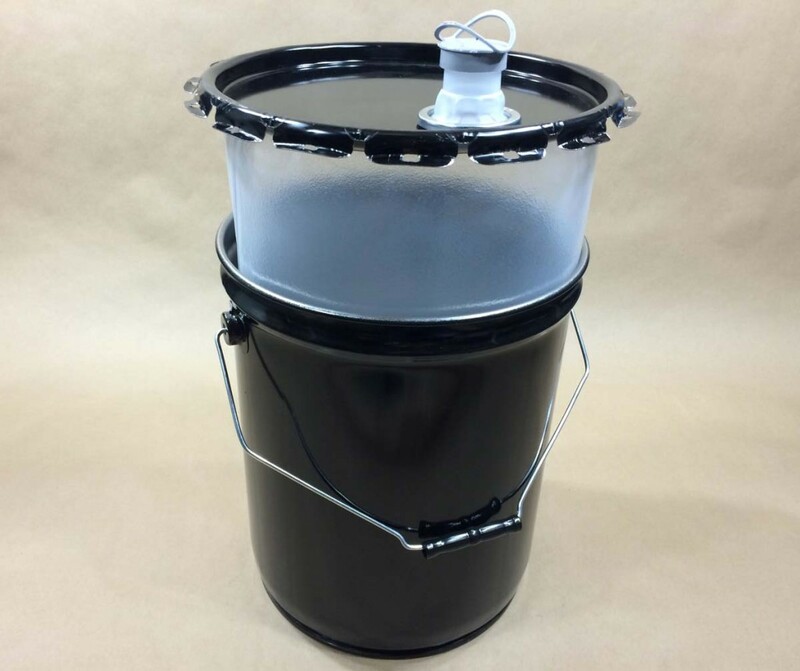 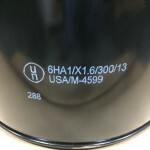 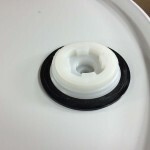 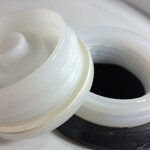 A polyethylene lined pail, drum or bucket is one that contains an internal bottle or bladder made of plastic that effectively prevents the product from coming into contact with the metal shell. 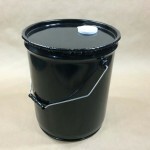 Plastic lined pails (or poly lined drums and buckets) come in two varieties, composite steel packaging or combination packaging. 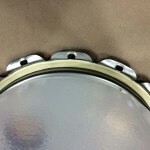 The characteristics of each are described below along with some pictures demonstrating the differences. 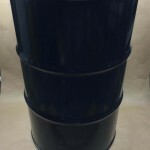 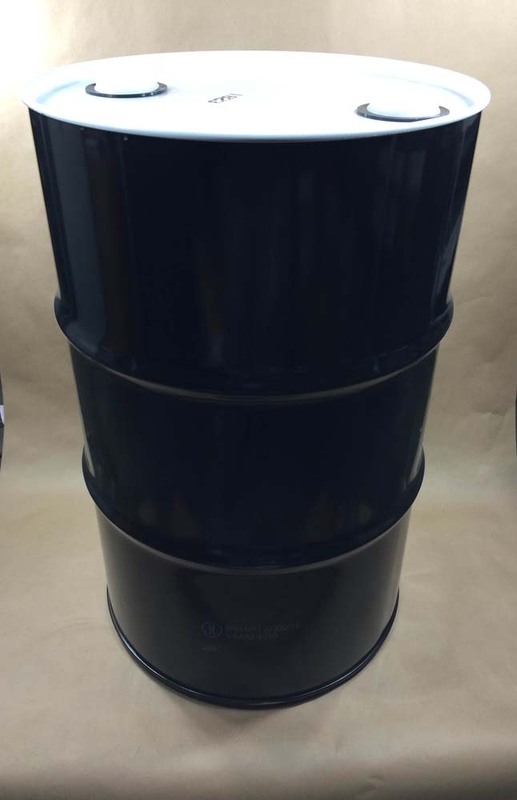 Composite pails, buckets or drums are packages where all of the parts are integrated. 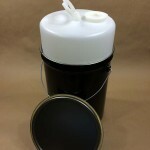 The container cannot be disassembled without making it unusable. 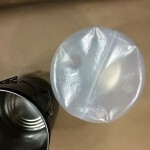 Combination packaging consists of two packages that are brought together. 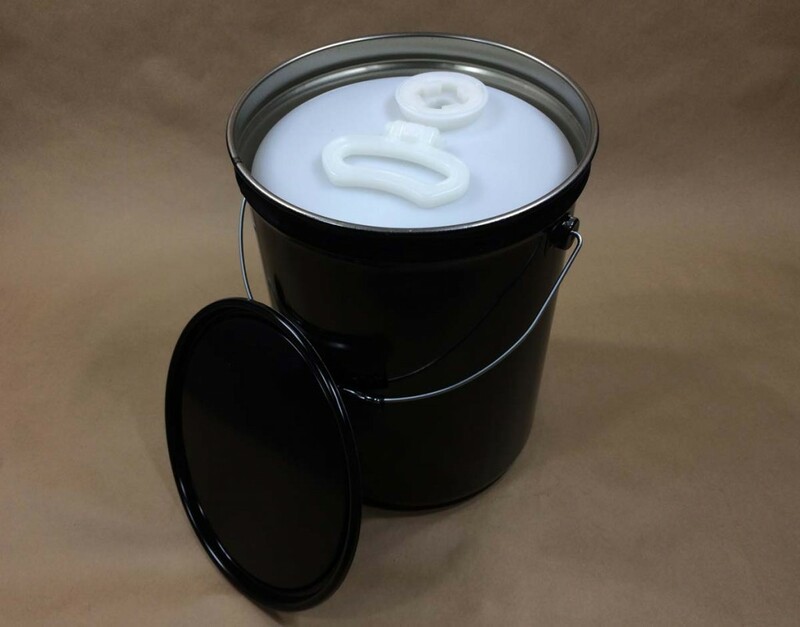 The primary distinction between combination packaging and composite packaging is that combination packaging can be disassembled and reassembled and still maintain the same package integrity and usefulness.